Anyone who will be within driving distance of Illinois at the end of September should try to make it out to the Pygmalion Literary Festival. They have an awesome line-up of authors, a book fair, and music festival all taking place at once. 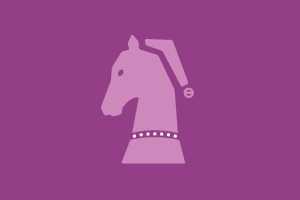 You can learn more by following this link. I hope to be there. 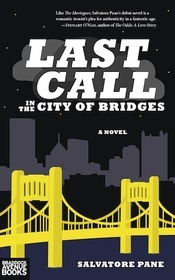 I reviewed Salvatore Pane’s first novel Last Call in the City of Bridges for Necessary Fiction. You can read it by following this link. 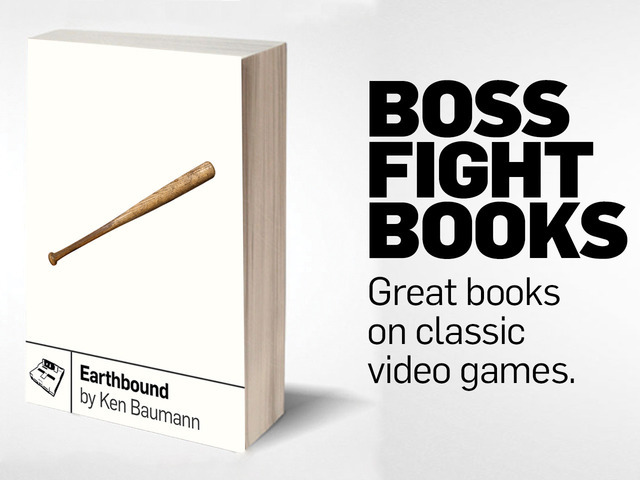 Back BOSS FIGHT BOOKS on Kickstarter. Here’s the link. Back ’em like a boss. May delivered. Last month I found out that my book Roller Girls Love Bobby Knight won The Deerbird Novella Prize, and will be released next year by Artistically Declined. By the time I get home (I’m on vacation as I write this) I should have my contract waiting for me. While I can’t recommend binge writing, it worked for me this time. Work on my short story collection has stalled at the moment. My editor sent a message three weeks or so ago stating that she wouldn’t be able to work on the book until she finished her classes. I hope to get back to editing it soon since Foxhead Books is set to release it in December, and we need to have all the edits in by September. I’m sure we’ll get the work done in time though. As for Bad Kids from Good Schools, it’s still out and got some new edits recently. 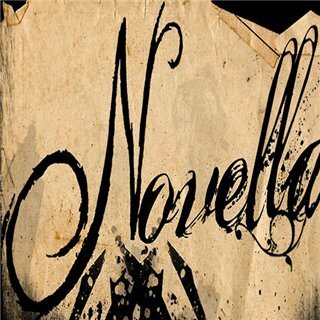 I’m also kicking around the idea of turning it into a YA novel since a friend suggested I do so after a recent reading. I’m close to the voices, and that always make the writing a little easier. This past month I finished two book reviews for Necessary Fiction, but haven’t had a chance to do much creative work lately due to other concerns. June through August are relatively clear as of now, and I hope to finish one of the following projects in that time: my novel dedicated to the early 90s, two more novellas to pair with Roller Girls Love Bobby Knight so that they make a novel in novellas or three parts, or the YA version of Bad Kids from Good Schools. Along the way I have three or four flash pieces and one long essay to get finished before the fall. It’s good to have work though. The slow time, the worst time, is when you don’t have the words.